For many families your dog is an integral part of the family, and many holiday cottage owners accept that there is a good deal of demand for holiday homes that accept one or more dogs. 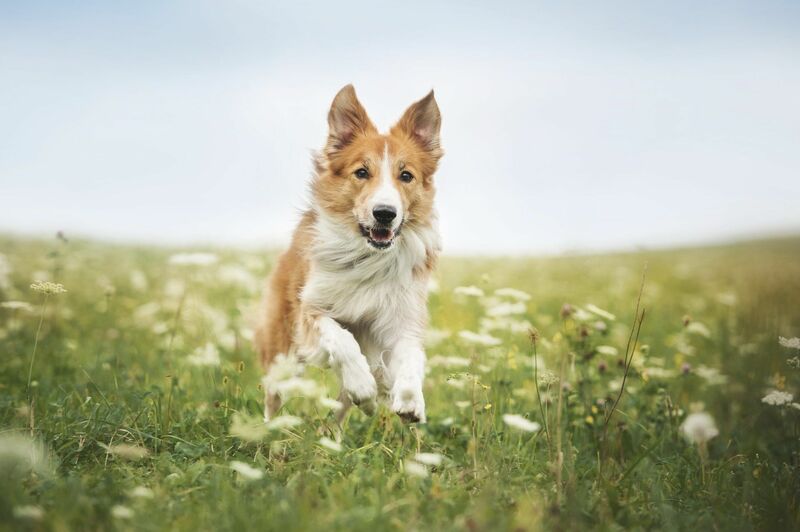 Taking your dog on holiday is more often than not a cost effective solution, even where a cottage owner may add on a small charge, as this is often considerably less than the cost of putting your dog into a kennel. It is also far less stressful for your dog, so why not bring along your four legged friend so they can enjoy a wonderful holiday at one of our many dog friendly properties? My Favourite Cottages have a great collection of dog friendly cottages, which include everything from a cosy couple friendly cottage within easy reach of the beach to large, seculuded holiday homes in the heart of Exmoor. Here you can view our range of dog friendly holiday cottages in Devon, Cornwall, Somerset and Scotland.